On the blog we are taking a deeper look at our national winners, and what it is that makes them so special. Each week two different winners’ profiles will be posted, so keep checking back for more rural business success stories! The winner of the 2018/19 Rural Social Enterprise, Charity, or Community Project of the Year is Cwmni Cymunedol Cletwr! The judges praised this inspiring community-run cafe and shop for its sustainable business model and long-term success as well as it’s commitment to delivering a high quality range of services. They were impressed by the way that local people have banded together to create a real asset to the area. Cletwr is based in Tre’r Ddôl, in Ceredigion, a village which, although it has a population of 650 people, has almost no public services. In fact, the nearest shop is 9 miles away, and locals had nowhere to meet and socialise. The community came together to tackle these issues, and in 2013 Cletwr opened as a community-run business in a former shop and cafe. After several years of operating, and dealing with an increasing demand for their produce, the community secured funding for a new site from the Big Lottery, the Welsh Government, and the European Union. Continuing to champion a community-first ethos, a local architect and builder were set on, adhering to high environmental standards, and with local materials used where possible. In September 2017 Cletwr moved into its new, purpose-built home. It’s new location by the side of a busy road means that the business has become popular with tourists, too, and is often their first introduction to the area. The business now sells everyday affordable goods, promotes local producers, offers great-tasting food and coffee in the cafe, and hosts a really wide range of events. The business enjoys continued success, and as a result can employ 11 full-time and 18 part-time staff, who work alongside over 50 regular volunteers from the community. Cletwr’s paid staff include a number of local young people. They are proud to be able to provide such an opportunity – in a rural area like Tre’r Ddôl, there is very little paid work available to young people, and these roles enable youths personal and professional development, enhancing their CV as well as providing them with a source of income. Reflecting its community, Cletwr also embodies a strong Welsh identity, using the language wherever possible. It celebrates welsh produce too, with its suppliers including local butchers, small-holders, farmers, soap-makers, and distilleries. It also offers a variety of vegetarian and vegan products. “We are honoured to have won the Rural Social Enterprise, Charity or Community Project. 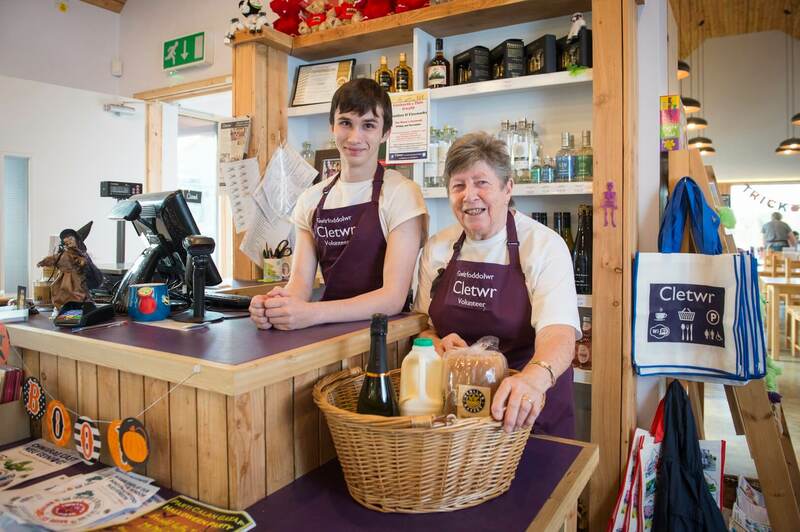 Since Cletwr began five years ago, it has grown into an immensely successful cafe, shop and community hub, running events to bring people together. 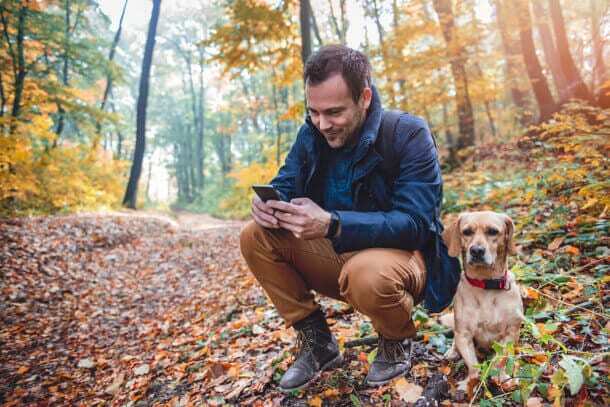 As rural services are disappearing, it is social enterprises and charities that are stepping into the gap. The Rural Business Awards do a great job of promoting the important work of these organisations. This award will mean so much to our local community, and we can’t wait to celebrate with them.” – Nigel Callaghan, Chairperson of Cletwr. 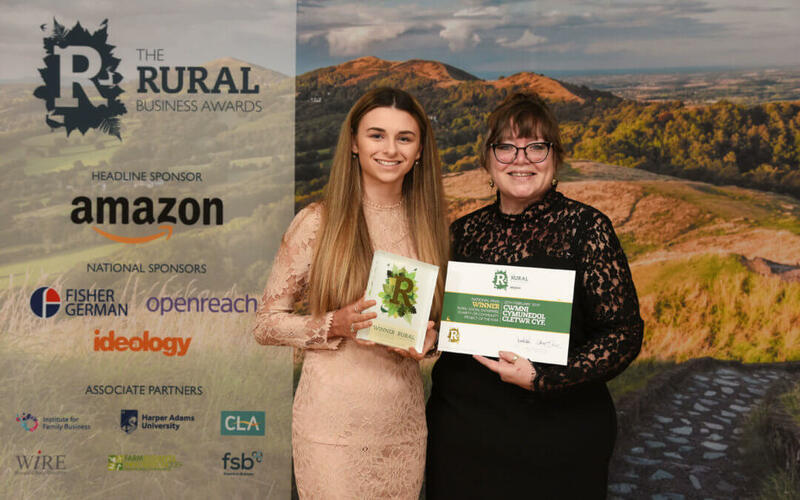 To see all the blogs in this series on the winners of the 2018/19 National Rural Business Awards, click here.